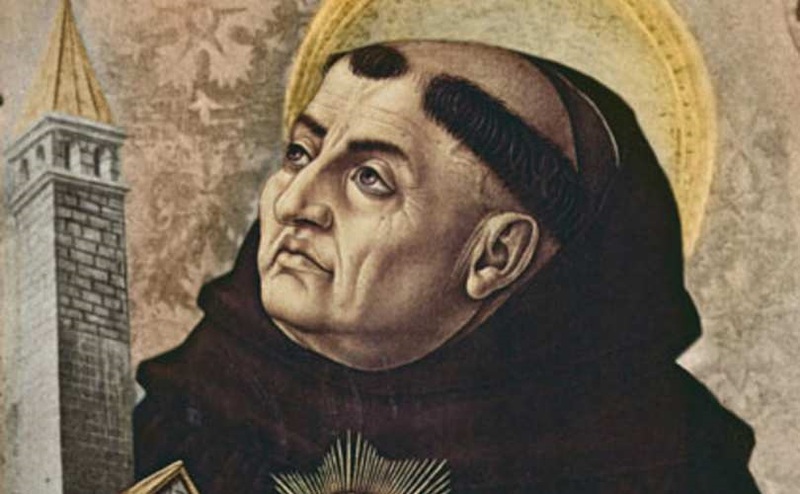 Can Amoris Laetitia Be Considered a Thomistic Document? Father Thomas Crean, O.P., was one of the first signers of the Filial Correction. He has had a thorough grounding in the philosophy and theology of fellow Dominican St. Thomas Aquinas.